Still recovering from the tragedy that hit her team, Elisenda takes on a new case. Except it’s not new. On an archaeological dig by the coast a body is uncovered, seemingly executed with a spike thrust through the front of the skull – an ancient tribal ritual. It soon becomes clear that this body is neither ancient nor modern, but a mysterious corpse from the 1980s. 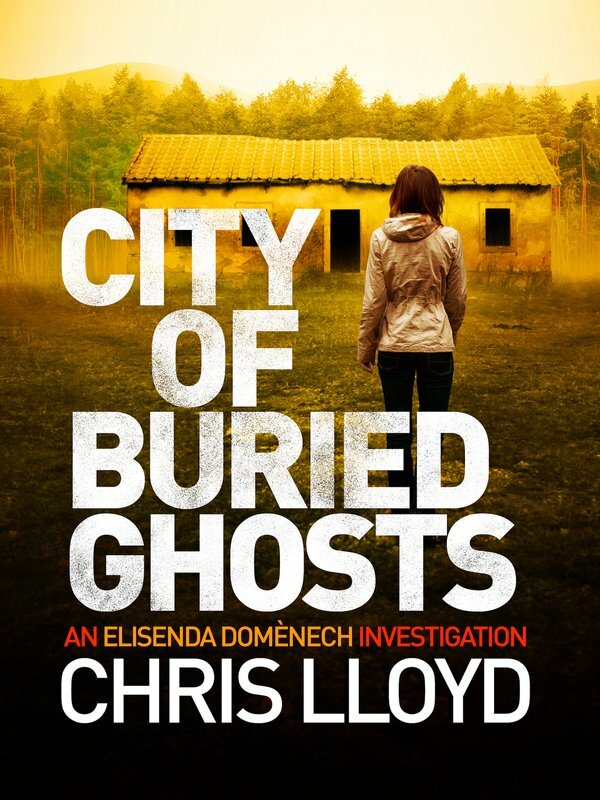 In City of Buried Ghosts Chris Lloyd has written an utterly gripping crime story set in one of the most stunning parts of Europe. 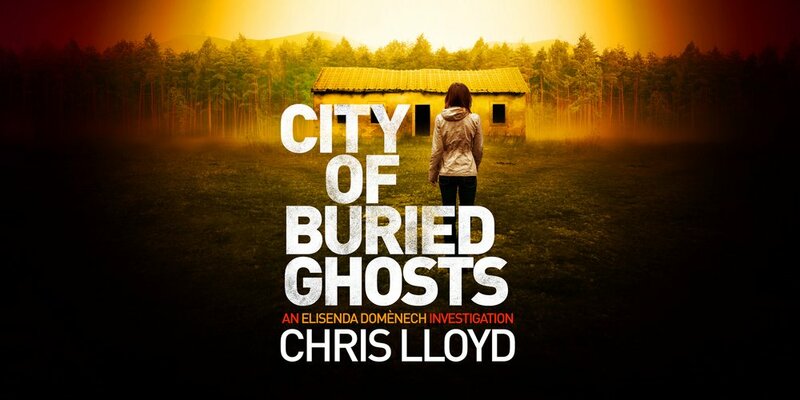 With its extraordinary heroine and unputdownable investigation, it is the perfect crime thriller for this summer.